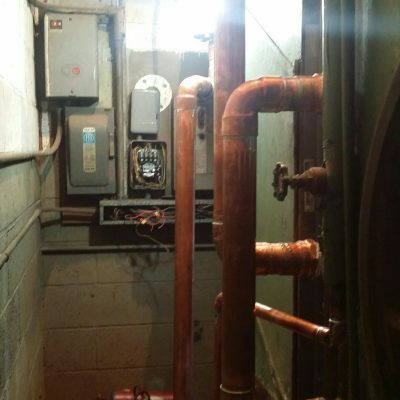 As a general maintenance contract company, CHF Mechanical is able to repair and service a variety of home, building and apartment heating, A/C and plumbing equipment. From major HVAC unit replacements to simple water heater repairs and everything in between, like gas line repair and replacement, call our general labor contractors for fast, convenient and reliable repairs. Call CHF Mechanical if you’re in need of plumbing repairs at your residence or commercial property. CHF Mechanical’s professional plumbing contractors can usually come out that very same day to evaluate and repair small plumbing issues. These same say services include dripping faucets, leaking pipes, running toilets, low water pressure, clogged garbage disposals and slow/clogged drains, among others. With these types of small plumbing repairs, our contractors will have the equipment they need on hand in order to better service you. 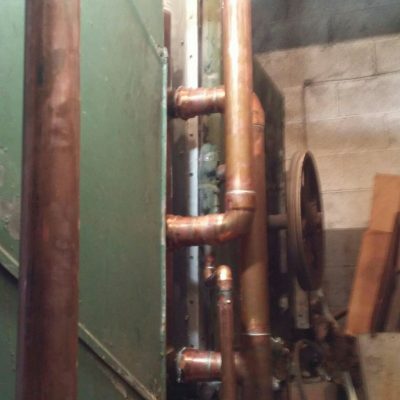 Larger, more extensive plumbing repairs CHF Mechanical can handle include burst pipes, hot water tank repairs, pipe installation, sump pump failures and many more. 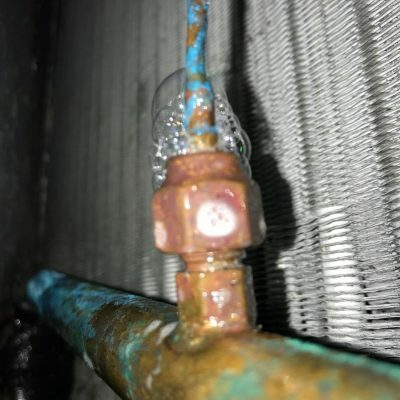 While these types of plumbing problems take more time to resolve, at CHF Mechanical we work diligently in order to get your system back up and running in a timely manner. Our expert repairmen will come to your location to assess the problem. If we have the equipment and parts readily available, we will begin working that same day. If we have to order any parts or materials, we will do so immediately and keep you updated as to the expected arrival date. Once the parts arrive, we will schedule another appointment to complete the work. Call CHF Mechanical at 215-467-1377 to complete your plumbing repair needs in Philadelphia, PA. From small to large, we can handle it all! If your existing plumbing fixtures are in need of repair, CHF Mechanical can also help with that! Throughout the years, bathroom fixtures will be subject to normal wear and tear and may come loose, start leaking and/or fall off altogether. If the fixtures are salvageable, we will come out to re-secure the fixtures and ensure no damage has happened or leaking will occur. 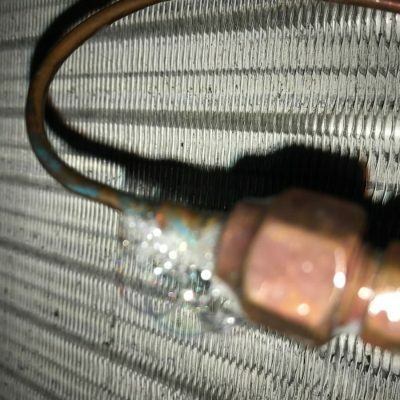 Similarly, if you have new fixtures you’d like to switch out, but don’t necessarily feel comfortable doing it yourself, CHF Mechanical will come out and install those for you. Please Note: We do not do bathroom remodeling. You will need to contact a general contractor.